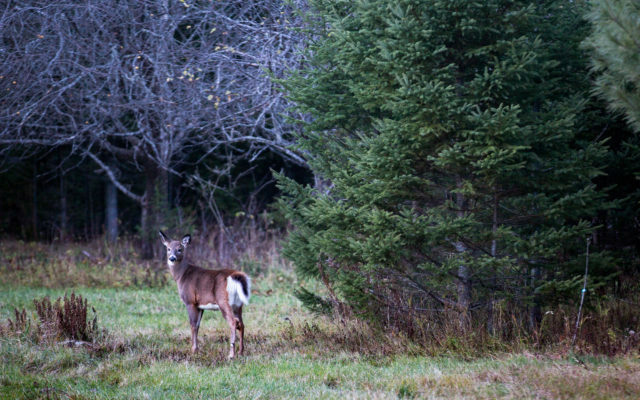 A deer stands in a yard in November 2016 in Oxbow North Township. A deer stands in a yard in November 2016 in Oxbow North Township. The Land Use Planning Commission voted Tuesday, April 2, to approve controversial changes to commercial and subdivision development restrictions in the state’s Unorganized Territory. BDN file photo.